In this production, burgers take the leading role. The popular Hamburger Hop, presented by Buckhead Meat of Chicago and Blue Moon Brewing Company, sets the stage for the annual Bon Appétit presents Chicago Gourmet weekend. 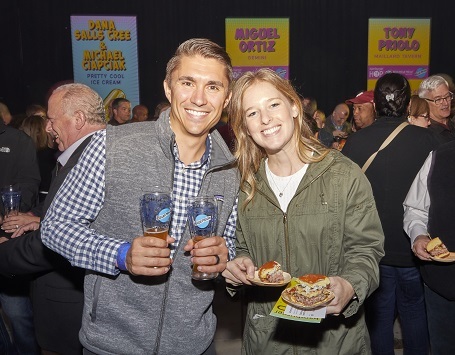 It's a star-studded night filled with tasty burgers, Blue Moon brews, Josh wines, fine spirits and more as a celebrity panel of judges awards Chicago's Best Burger while guests crown the People's Choice. 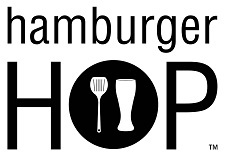 Hamburger Hop 2019 tickets are not yet on sale but please stay tuned for more information.